One Of Yellowstone's Best Kept Secrets? Jobs! HomeConnectYellowstone HotspotWorkingOne Of Yellowstone’s Best Kept Secrets? Jobs! For those in the know, the best-kept secret in Yellowstone is jobs! Students and retirees all flock to combine a passion for the outdoors with a job that is in a truly unique environment and leave the big cities and malls behind. How do you land this gig? 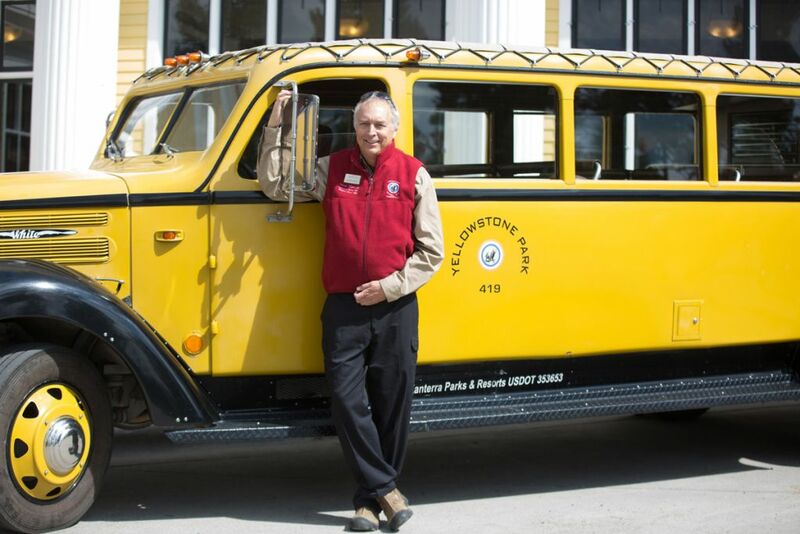 As part of the Xanterra Travel Collection, a global adventure travel company and the largest national park concessioner in the U.S., Yellowstone National Park Lodges has job opportunities available at Yellowstone National Park. 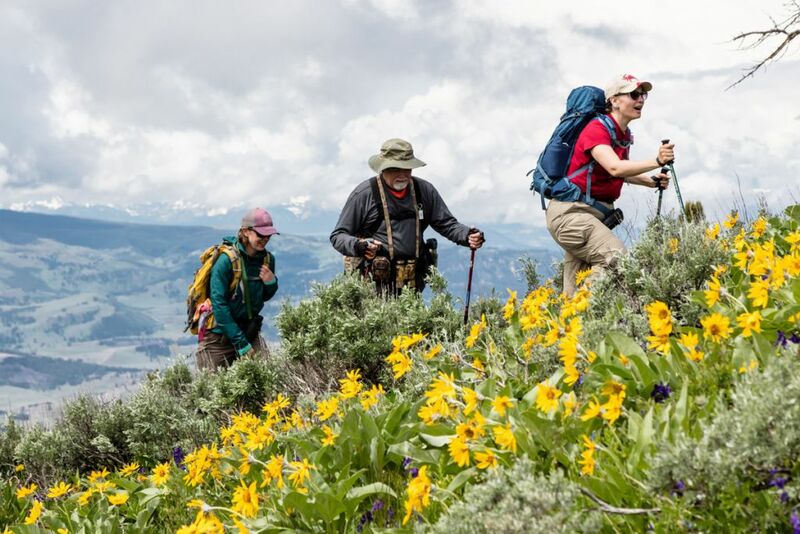 Available to college students, retirees, or those just looking to explore some of America’s most spectacular landscapes, these jobs can be the experience of a lifetime. Every year, we hire more than 3,000 summer seasonal workers for our in-park operations. The nine lodges, five campgrounds, and associated restaurants, gift shops, and tours require a substantial staff. We’re always looking to fill seasonal slots across lodging, food and beverage, reservations, retail, interpretive tour guides, accounting, and maintenance. There are positions for people of all ages and backgrounds, though there is a certain mindset that seems common to those who find seasonal park work a good fit. We’re looking for workers who have a commitment to helping others, respect for individuals and an appreciation of the natural environment. Applicants who can work for the majority of the season (April to October) are given priority.